TV | Time travel, the space-time continuum: it's 2014 and we still can't go back to the past and experience events we wish we could. But in a work of fiction, dropping into a Scottish wormhole is no problem at all. In the new Starz series OUTLANDER, WWII nurse Claire Randall does just that, disappearing into 18th century Scotland while on holiday with her husband. She soon meets the battered but handsome Jamie Fraser, but the story is far more than some bodice-ripper romance. It's mystery, science fiction and historical fiction all in one neat package. 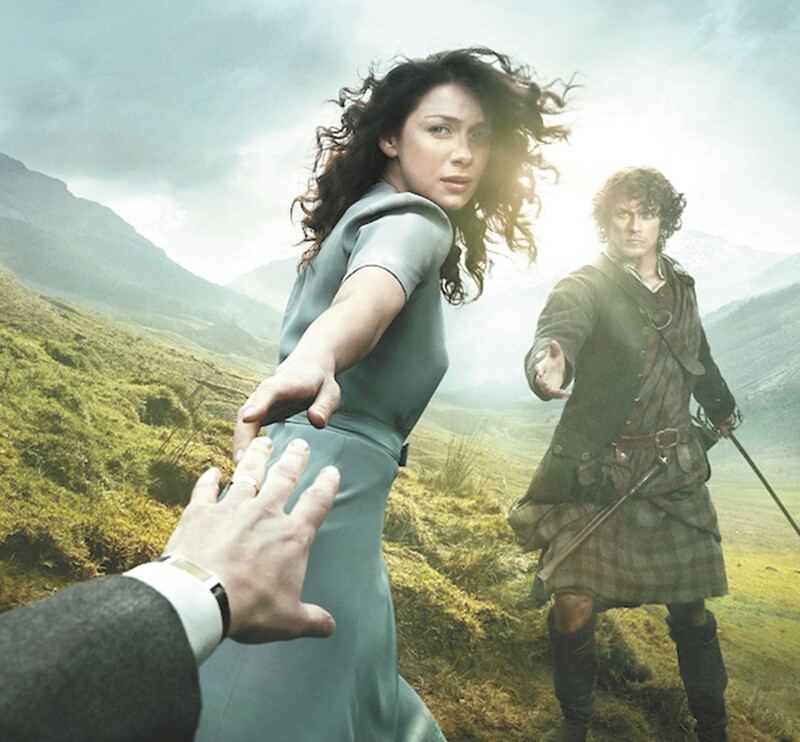 Based on the popular book series by Diana Gabaldon, the show could very well be the next Game of Thrones. Just two episodes in so far, Outlander takes its time to tell its story, and with 16 episodes for the first season, albeit with a halfway-point break, that'll do. BOOK | Sometimes a book puts you into a fever of sorts; you can't put it down, life ceases to exist until you've finally reached its final paragraph. 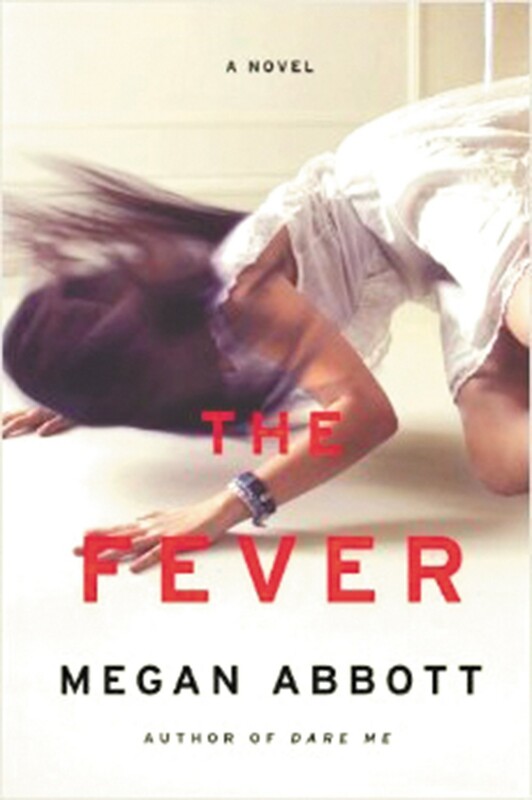 And with the newly released THE FEVER: A NOVEL by Megan Abbott (not to be confused with Meg Cabot, author of The Princess Diaries), devouring these pages will come as naturally as breathing. When girls at a suburban high school begin to convulse, seize and suffer from heart palpitations, it throws a sleepy town into an uproar. Can the blame be placed on the HPV shot, oversexed teens, algae from a nearby pond or something more supernatural? Following a teenage brother and sister and their father, a popular teacher at the school, the story jumps from character to character as social media runs rampant with accusations and fears. VIDEO | Admit it. After a hard day at work all you want to do is go home, slip into a leotard and white Anna Wintour wig and dance wildly around the house. All right, perhaps you don't right now, but after watching the music video to Sia's "CHANDELIER" on repeat, you'll soon be tempted to. The video features the Gumby-like performance of a teen dancer (Maddie from Dance Moms, holler) frolicking around what appears to be some sort of drug den. It's strange, yes. But the song, the lead single off of the Australian pop singer's July release 1000 Forms of Fear, is as intoxicating as it is freeing. The video makes the song that much better.